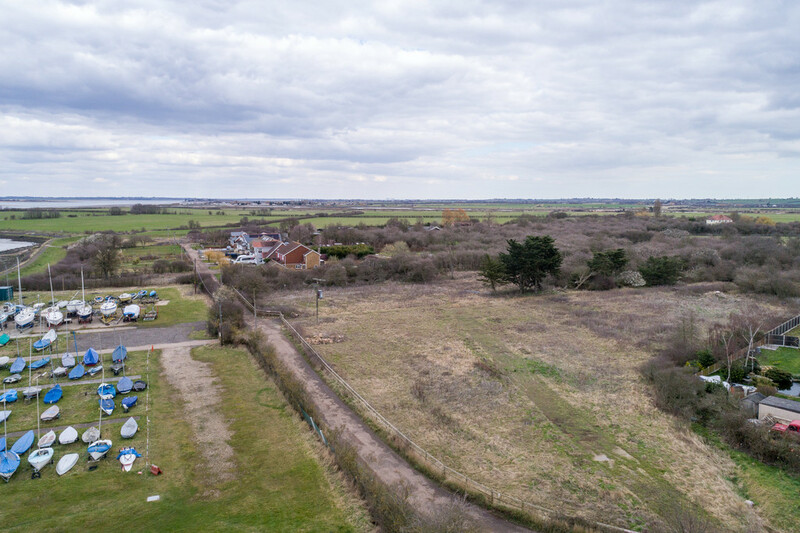 History & Background An outstanding Coastal Building Plot enjoying panoramic views overlooking the Sailing Club and Blackwater Estuary, on the much sought after East Coast of England, situated in a village approximately 6 miles from Burnham on Crouch and some 9 miles east of Maldon. 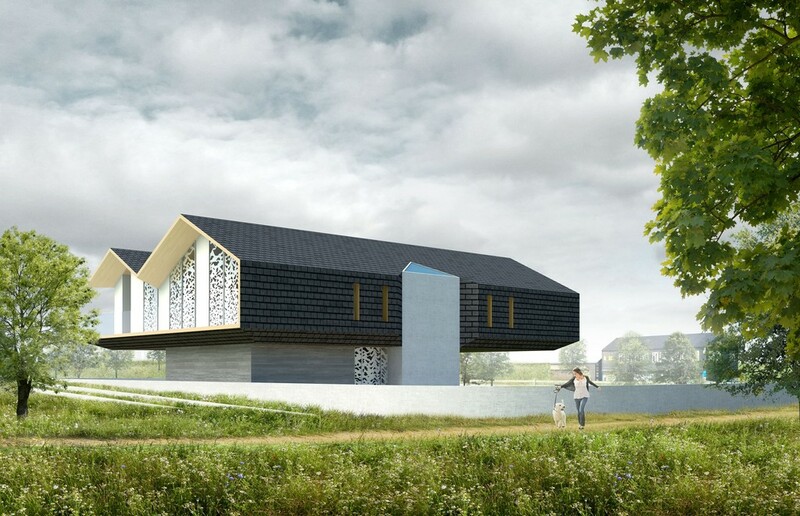 The plot, inspired by Baca, the award winning Architects (noted for their specialist waterfronts and water architecture), who work closely with the team from Television's Grand Designs, has this 'Special Project' design passed by the Local Authority, conditionally under paragraph 55. (Planning Number FUL/MAL/16/01492) of the National Planning Policy Framework. The beautiful enduring architecture, will create an iconic, World Class structure from which to enjoy the elevated coastal location and associated views, within a Site of Special Scientific Interest. The property has been designed to offer just under 4000 sq ft of elevated accommodation, the design providing a 'sense of place', from which to enjoy the active and busy scene which can include stately Thames Barges and other craft, big and small, on the Blackwater and from which to be enchanted by the more immediate landscape, which includes woodland. 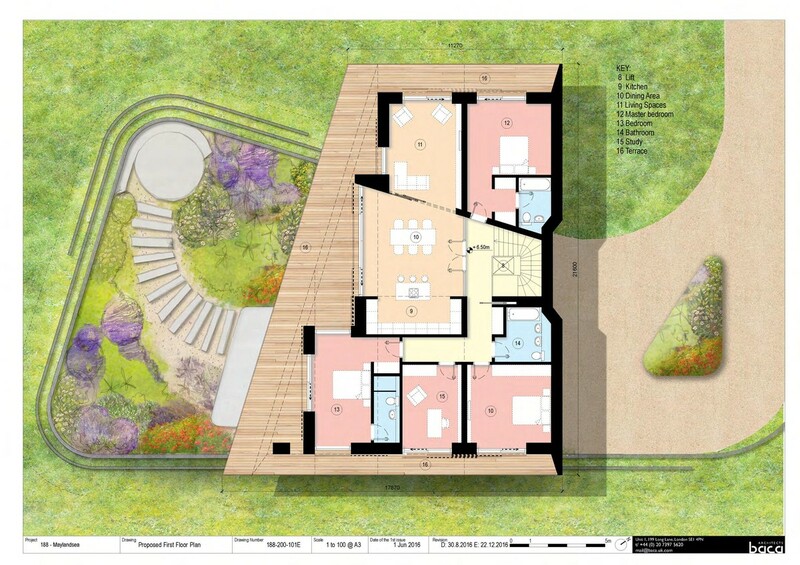 The seller has taken the architectural design to RIBA (Royal Institute of British Architects) Stage 4 - Technical Design. 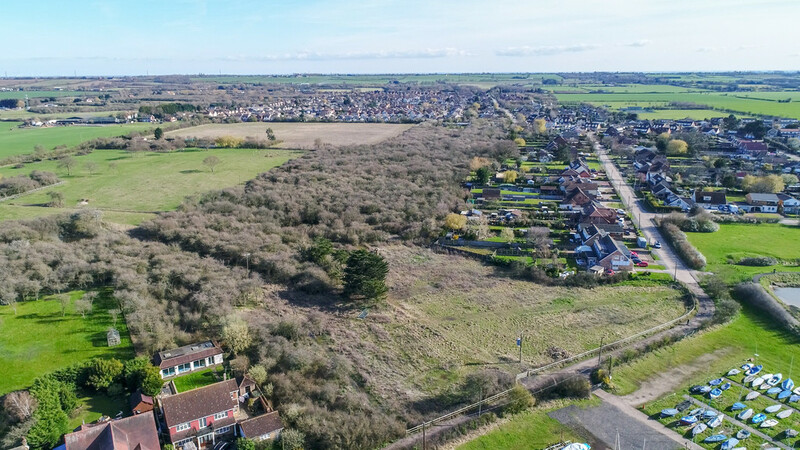 Baca will be more than pleased to discuss this ongoing project opportunity, with serious and discerning interested parties. 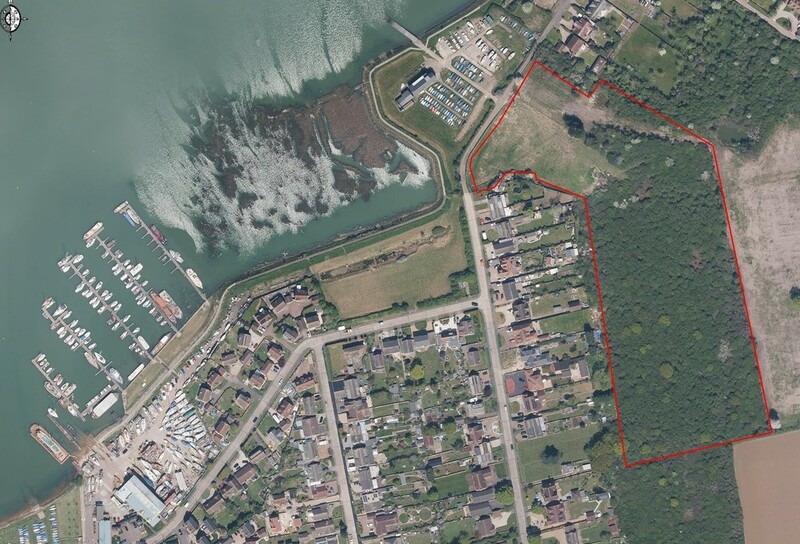 SETTING & LOCATION The Coastal Site extends in total to approximately 9 acres. 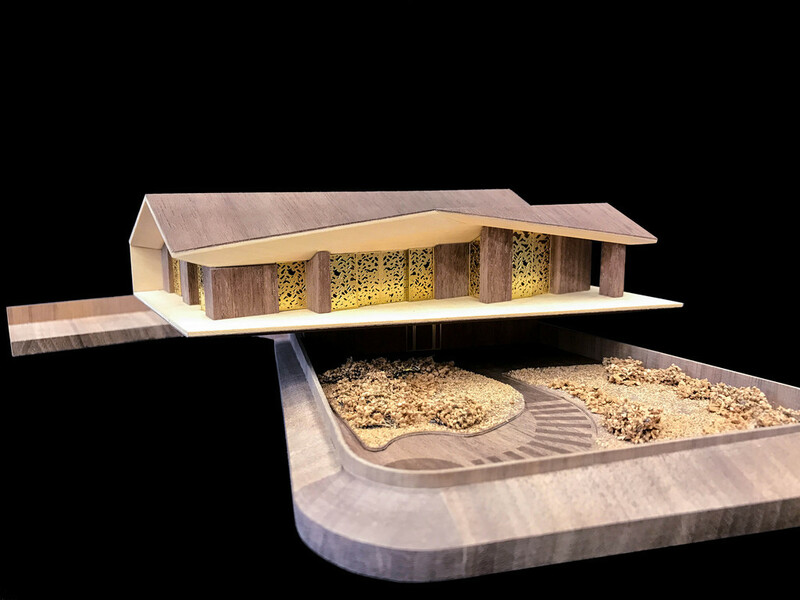 Plans passed are for the dwelling to be constructed in the north east corner of the site, with an area immediately surrounding the plot for more formal landscaping. The Coastal Footpath runs NE/SW of the site and the general landscape to the east of the track is intended for the enjoyment of natural habitat, nesting ground birds and wildlife with around 6 acres of woodland, providing good background screening and differing aspects of nature and wildlife. 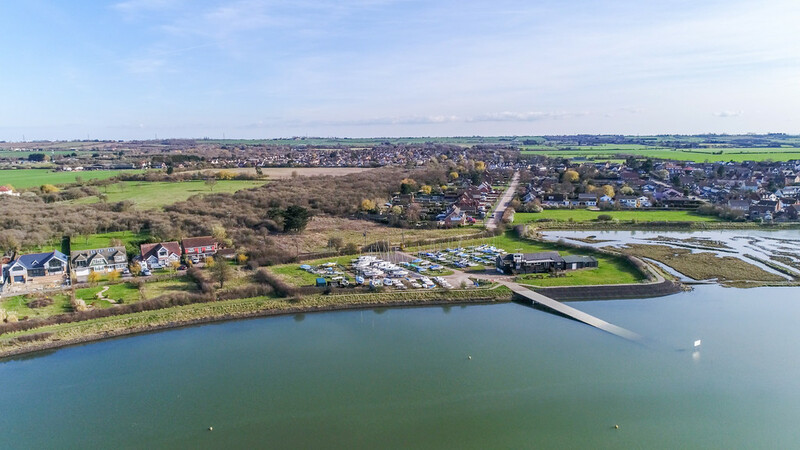 The property stands virtually opposite The Harlow (Blackwater) Sailing Club (at the end of North Drive), specifically on Lawling Creek which is a tributary of the tidal River Blackwater. 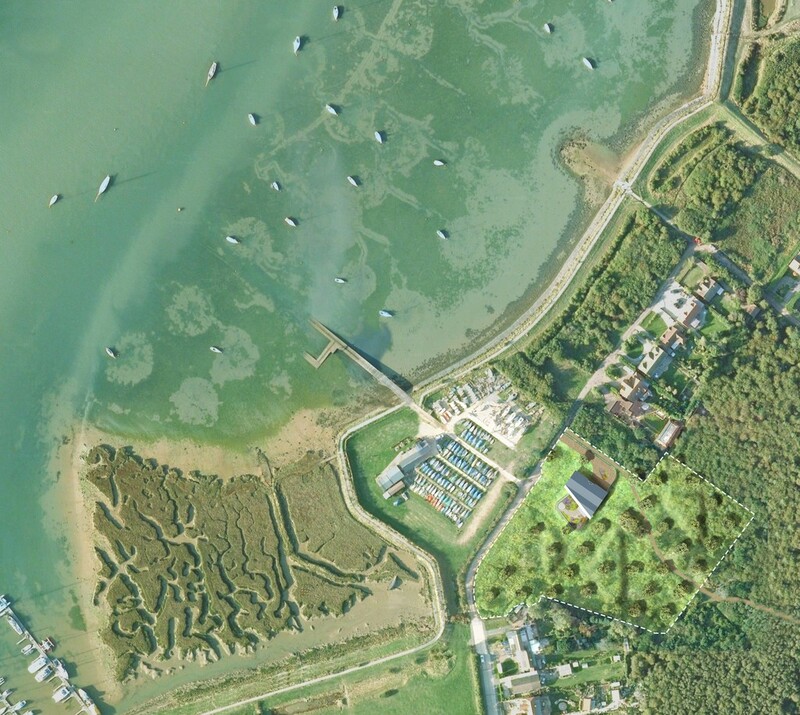 It is a sheltered Creek opposite Osea Island on the south coast of the Blackwater at Maylandsea. 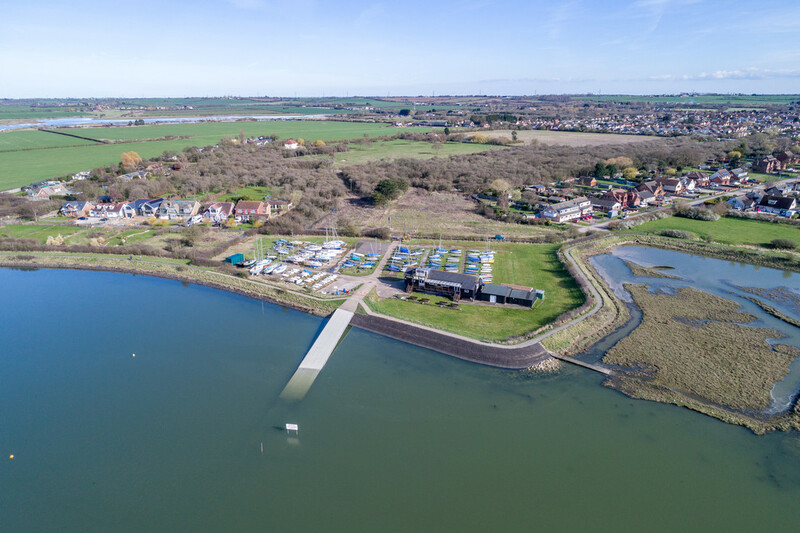 The Navigation co-ordinates are 51°41'30.2"N 0°45'25.0"E. The Harlow (Blackwater) Sailing Club advertise themselves as one of the 'best and friendliest sailing clubs'. Their Regatta Week is held annually in August. Membership and tidal Moorings are subject to availability. The area is popular with summer visitors - sailors, walkers and ornithologists. The area of particular interest to Nature & Wildlife enthusiasts for the North Sea migrations and local Grey Seal populations. The mudflats are a haven for a wide variety of wading birds and overwintering migrating geese. The house is designed to take full advantage of the wide horizon encompassing the soaring skies of The River Blackwater and the surrounding countryside of the Dengie Hundred. 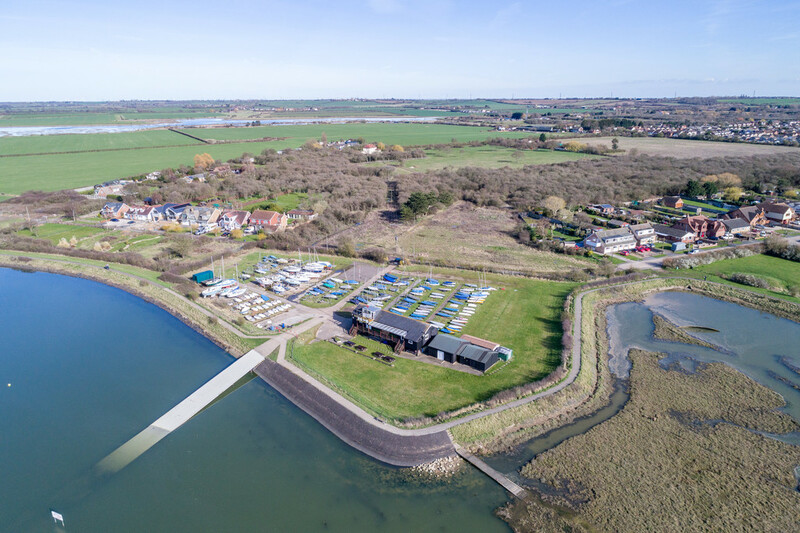 The Site suits equally well as a primary home or a holiday home, well placed for Burnham on Crouch, a mecca for sailing enthusiasts, and the historic Maritime Town of Maldon. The expanding Airport at Southend serves an increasing number of UK and European destinations is 22 miles away; London City Airport is about 43 miles. Trains run from the branch line villages of Southminster, Burnham on Crouch, and Althorne and mainline access is via Wickford, Chelmsford or Hatfield Peverel. 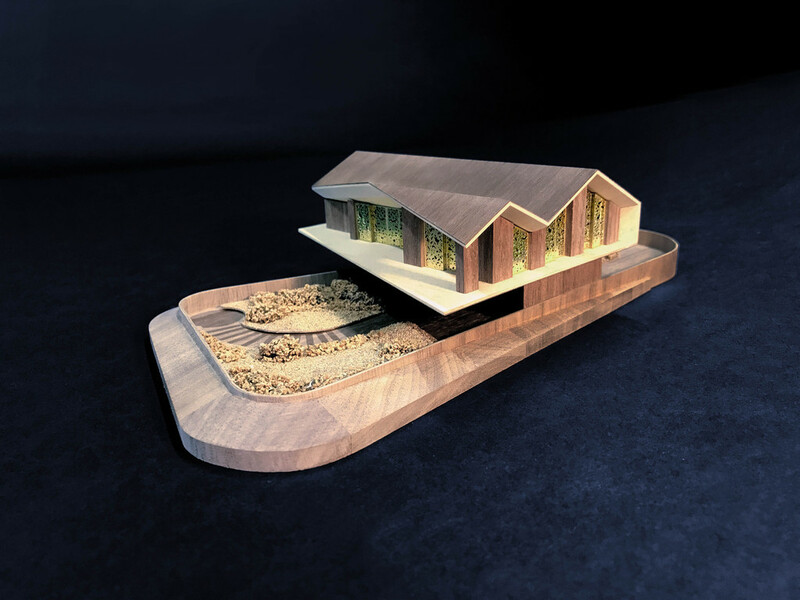 PLANNING DETAILS The Baca architectural design for this extraordinary project sets out provision for a lower level flood barrier, garaging for two vehicles, reception area and service rooms with a lift to the upper floor. The construction features an elegant cantilever, giving the first floor the appearance of hovering over the water and landscape. 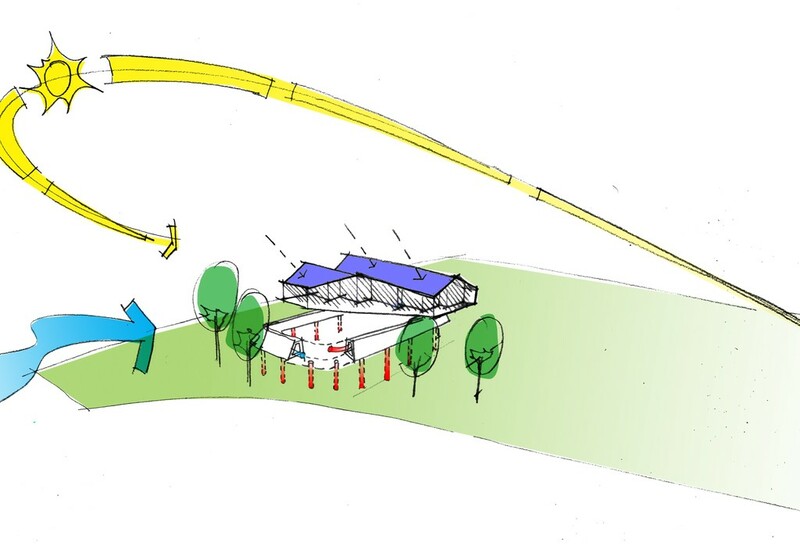 The structure would be on engineer approved stilts; steel or concrete options are both viable. The upper level offers four generous bedrooms (two having en-suite facilities) with a spectacular open plan living area facing south east onto a large, external terrace deck, which runs around the perimeter on three sides with security glazing balustrade for maximum exposure to views and sunlight. 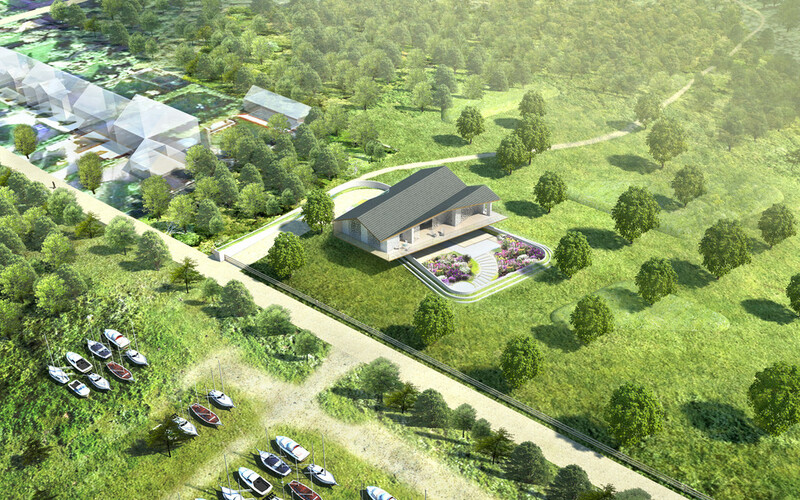 This would allow occupants to be fully immersed in the natural, coastal outdoor living environment, surrounded by sea views, for a unique, beautiful living experience. Moving decorative screening will shade the interior from the sun when required. 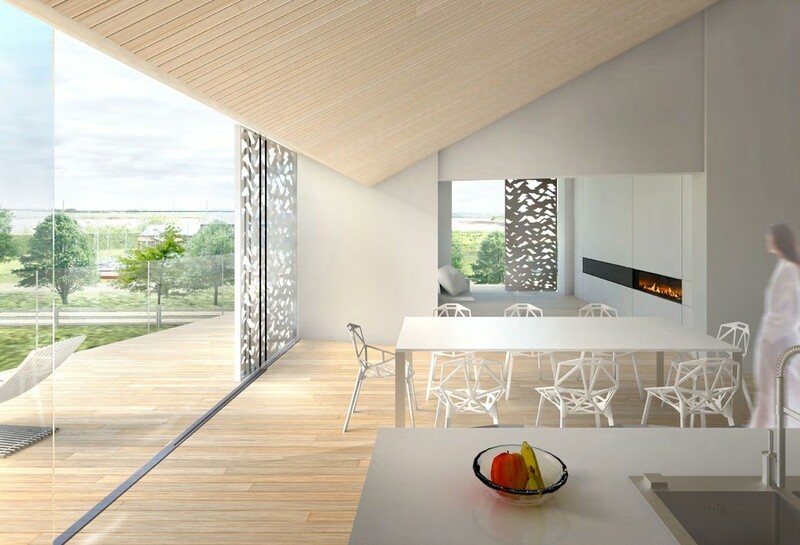 The interior features high ceilings sculpted to the folding roof, which is inspired by local vernacular architecture. High environmental performance of the building construction will ensure a warm, dry, comfortable home all year round. In all a truly exceptional home to suit all ages. AGETNS NOTES •	There are a number of conditions, including the seasons upon which construction works can take place. Noted as outside the sensitive bird overwintering period (1st October to 31st March inclusive). •	The Architects BACA, have kindly allowed to waiver the copyright assignment to any new buyer. 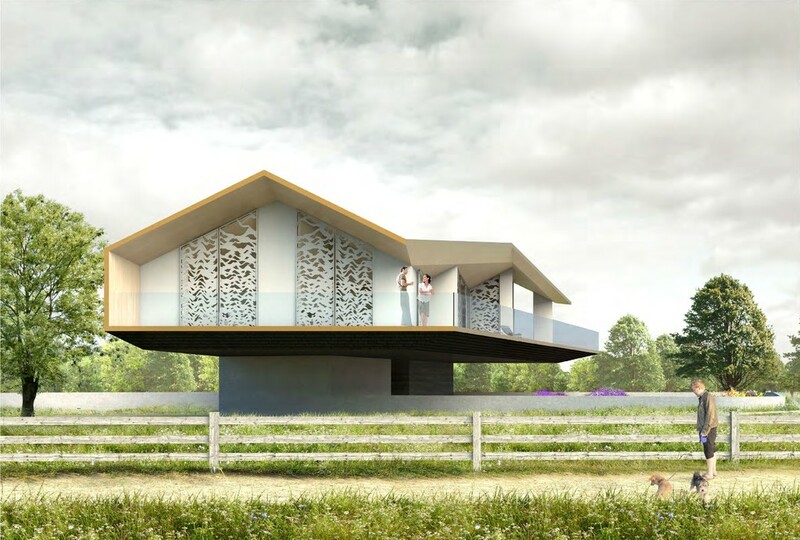 However, the plans available, are based on a steel frame structure (former client's preference). Baca believe that a concrete structure could prove a more viable route and associated charges would be made to amend existing drawings. Buyers are advised to contact BACA in this and all respects relating to costs. The architect is a Mr Richard Coutts of Baca. •	The footpath mentioned is at the stage of appeal. This could take 12 to 24 months and therefore buyers must assume the footpath is to remain in its existing position at point of purchase. •	An overage clause applies to the land within the registered title. Details can be found in the sellers pack. Modern Method of Auction This property is for sale by the Modern Method of Auction which is not to be confused with Traditional auction. The Modern Method of Auction is a flexible, buyer friendly method of purchase. We do not require the purchaser to exchange contracts immediately but grant 56 days to exchange and complete. Allowing the additional time to exchange on the property means interested parties can proceed with traditional residential finance. Upon close of a successful auction or if the vendor accepts an offer during the action, the buyer will be required to put down a non-refundable Reservation Fee of 4.2% including VAT, subject to a minimum of £6,000 including VAT which secures the transaction and takes the property off the market. The legal Pack can be downloaded for free from the auction website or requested from our Auction Department.